MASKerade: FFC18 - Seeing Stars! Time for a new Festive Friday challenge! 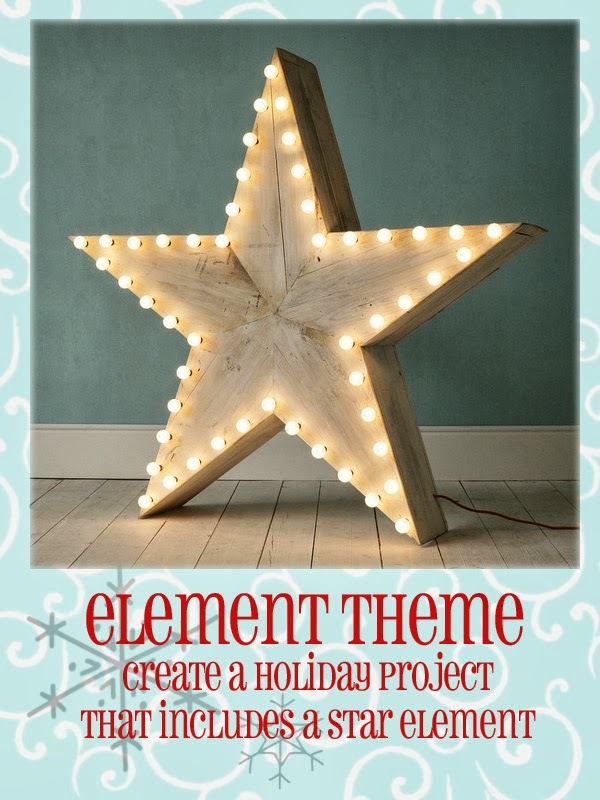 Include a star in your project. This card shows how you can do the same thing, but by simply changing colours, you can completely change the feel. I've used this classic, CAS layout with a star before, for Bev's birthday. That card is similar yet very different in feel due to the different colours and techniques. Instead of layering die cut stars, I stamped the same outline star 3 times, slightly offset each time before embossing it in gold. This little A Muse Artstamps sentiment was the perfect finishing touch. Actually, now that I think about it, this is probably how the shepherds saw the star - remember they were quaking in fear - everything probably looked a little fuzzy! And now it's your turn. I can't wait to see how you use a star (or stars!) in your projects! ETA - thanks to Barb, I've added this to the Moxie Fab "All that Glitters is Gold" challenge. Beautiful card, great stamping and colors. I absolutely love this Ardyth! You are so right...change things up a bit and take the same design from fun & cute to breathtaking elegance! Love the wee sentiment! This is so striking and so you, Ardy! I'm agape myself, just like the shepherds were! What an innovative idea to simply offset the image to take it to the genius level!! 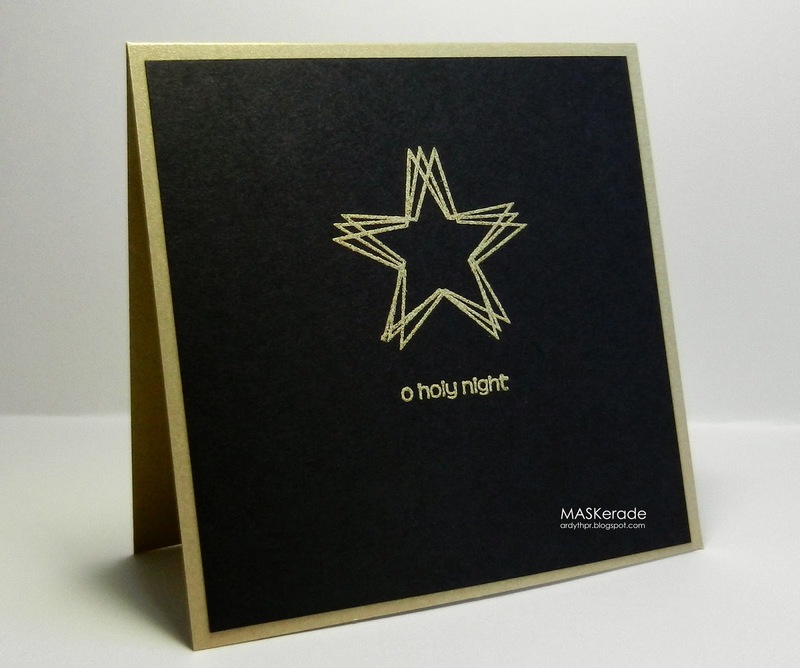 I love the impact of the gold stars and understated sentiment on the black background...WOW! Really gorgeous card, Ardyth! Love how you stamped the star! Totally beautiful, Ardyth! Simply perfect, love how the offset stamping adds some movement, like twinkling. This is so perfect. I love the three offset stars. So elegant ... love this. Very effective to create the movement! I love gold on black!